FRAMBOISE FASHION by Sarah Mikaela: Twig. Twig. 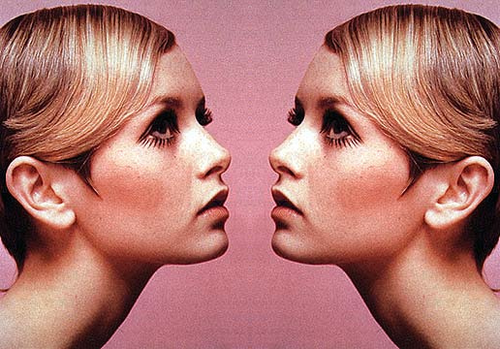 Twiggy. I love the pink in this photo combined with the sleek hair and the dramatic eyes. Agreed! Such a strong photo and love that era. your blog is so great, i adore it!